Academic Affairs: Library Benefactors file: St. Bonaventure University Archives. Agnes Wise file: St. Bonaventure University Archives. Apone, Carl. "Mr. Kotcka's Tower of Learning." Pittsburgh Press 8 March, 1970: 4. Buildings: Friedsam Library file: St. Bonaventure University Archives. Colonel Michael Friedsam file: St. Bonaventure University Archives. 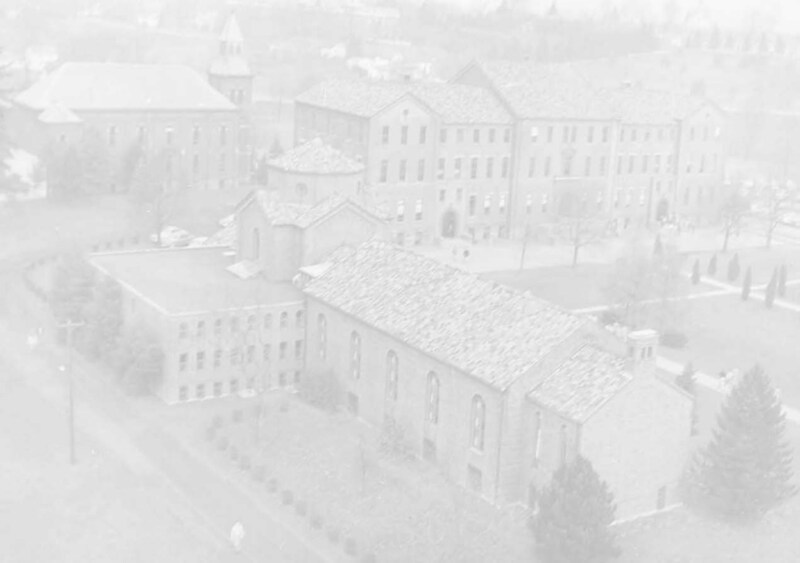 General Information: Anniversaries - Staff - History file: St. Bonaventure University Archives. Joe Kotcka file: St. Bonaventure University Archives. Library Collections file: St. Bonaventure University Archives. Provincial Annals. "Fr. Irenaeus Herscher." 32 ed., p. 237-239: 1983. Samuel Lasser file: St. Bonaventure University Archives. Spaeth, Paul J. "St. Bonaventure University: The Building of the Library Collection--The Major Collectors & Benefactors." Provincial Annals (O.F.M. Province of the Most Holy Name of Jesus.) 38 (1989): 72-80. T. E. Hanley file: St. Bonaventure University Archives.